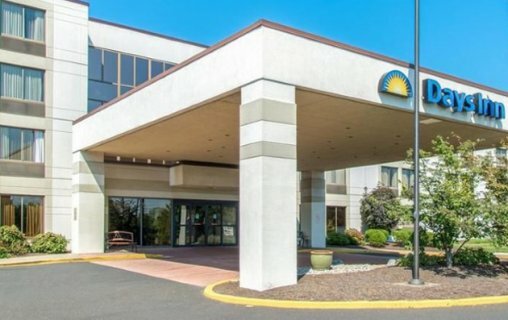 New Hope, Pennsylvania Innovative Hospitality Management specializes in hotel management, consulting services, and oversight management. 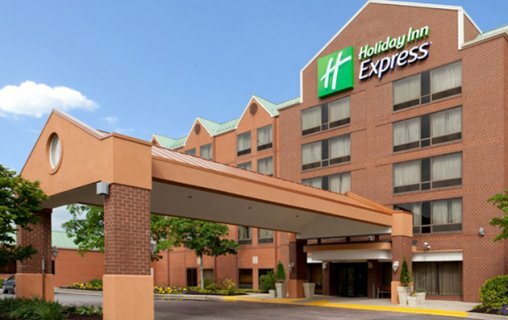 Innovative Hospitality Management ("Innovative") provides hotel management, consulting services, and oversight management to the hospitality industry. Innovative brings more than 20 years of hospitality management experience to their investors/partners. 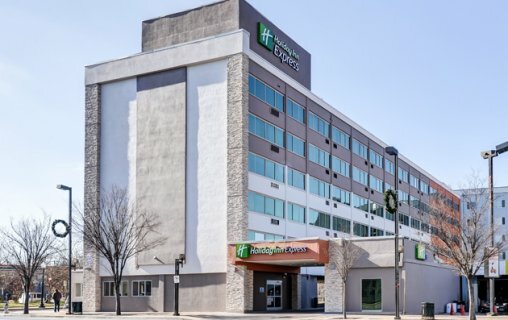 We have developed a talent for locating and acquiring hotels with enormous potential in various markets and revamping these hotels with capital (if needed), implementing a marketing plan and hiring key management. These strategies coupled with creative financing have resulted in years of continued success by significant profits and favorable returns on initial investments. 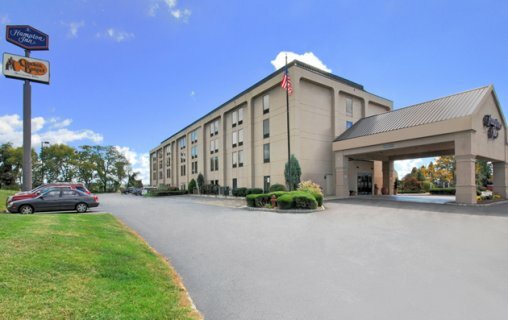 Our Central Office is located in Newtown, Pennsylvania which gives us a great location to serve Hotels in the Northeast and beyond! Our professional team offers the highest quality of service and knowledge to enhance and maximize the value of our property owners' assets. The dedicated Innovative staff is uniquely qualified to manage your properties regardless of their size, condition or number of rooms in all types of markets. We have significant experience as an operator combined with an owner's mentality to meet returns, and personal attention will not only fulfill your needs, but take it one step further by creating a relationship that will go above and beyond your original expectations. We have proven the success and accomplishments of Innovative's abilities with various hospitality franchisers. We seek to maintain and surpass our reputation by the success and growth of Innovative Hospitality Management. 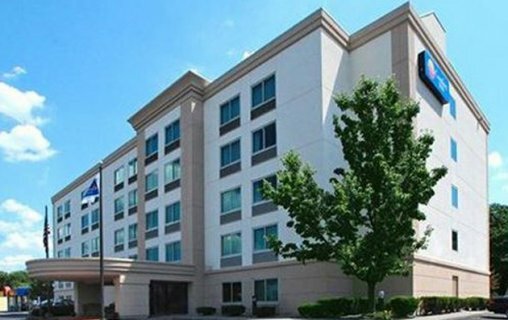 Our philosophy is to provide guest satisfaction and favorable returns. Vinu R. Patel has been in the hospitality industry for over 20 years. Mr. Patel has acquired, developed, managed and sold various properties through out the years and has proven his success with his longevity in a very capricious industry. Before purchasing his first property in 1983, Mr. Patel lived and worked in Toronto, Canada as a Chemist for the Campbell Soup Company. The number of properties under his management has multiplied over the years. Mr. Patel received his Bachelors of Science in 1968 from S.lP. University in India. He also has a dual Masters in Organic and Inorganic Chemistry from the University of Scranton, received in 1973. Montu Patel serves as IHM's President. Previously, he was the Director of the Western and Southern Region American Express Travel Service Offices. Montu was responsible for managing 26 travel locations with over 250 employees which deliver premium travel services to American Express Card members and other customers. Prior to assuming that role in September 2005, he was the Director of Sales and account management for the U.S. Representative Travel Network at American Express Travel. Montu began his career in the hotel industry from Housekeeping to General Manager. Montu holds a BA in Psychology from Vassar College and a Master's Degree from New York University. He earned his Certified Travel Industry Executive certificate in 2005 from the Travel Institute and is a trained Six Sigma Black Belt. With over 20 years experience in the hotel industry, Marjorie has held all major positions available at a limited service hotel. She is a seasoned hotel veteran who has risen through the ranks, consummate professional, and admired by all her peers. She now focusses on managing sales and hotel revenue and optimizing expenses across the board. Tejas Ajmeri is currently the Vice President of the Restaurant group for Innovative Hospitality Management (IHM). Tejas has extensive experience in managing full-service restaurants, bars and banquet facilities. Currently, Tejas is concentrating on a newly opened Latin Chicken franchise called Pollo Campero in Trenton, New Jersey, which opened in mid December 2011. Tejas also has broad knowledge in various industries such as Telecommunications, Accounting and Finance. Tejas has served in the United States Army. As a team leader in the Army, Tejas received numerous medals, especially for his extensive peace keeping tour in Bosnia Herzegovina. Tejas earned a Master's Degree in Finance from Pennsylvania State University.